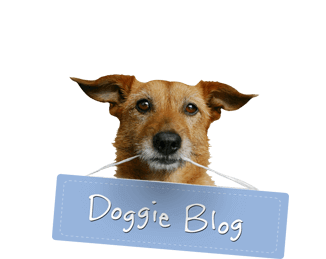 Here is our best dog photo of last week. Our dog handler Ryan did a great job capturing dogs at play! 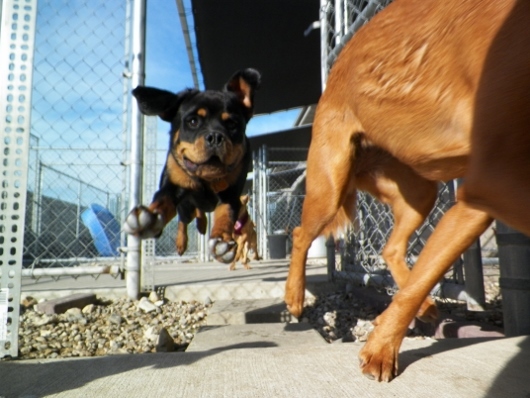 This photo features Evy J., a rottweiler puppy, chasing Ginger G., a viszla puppy. she’s flying! great photo Ryan!